I’m on vacation this week in our nation’s 50th state. My family and I are on the island of Oahu visiting my grandma. I’m so excited to be on vacation with the chance to get away and find a rhythm of rest. I’ve scheduled posts throughout my vacation so there will be new content while I’m soaking up the sun. If you comment, though, I may not respond as quickly as I normally do. Here are some of the best nerdy vacation spots. I enjoyed Attack of the Clones, partially because of the beautiful scenery on Naboo. I would love to vacation on Naboo where Anakin and Padme stoked the flames of their love. The water and the islands were so gorgeous; I could imagine relaxing all day in that place. I’ll never get to go to Naboo but I could go to Italy where those scenes were shot. 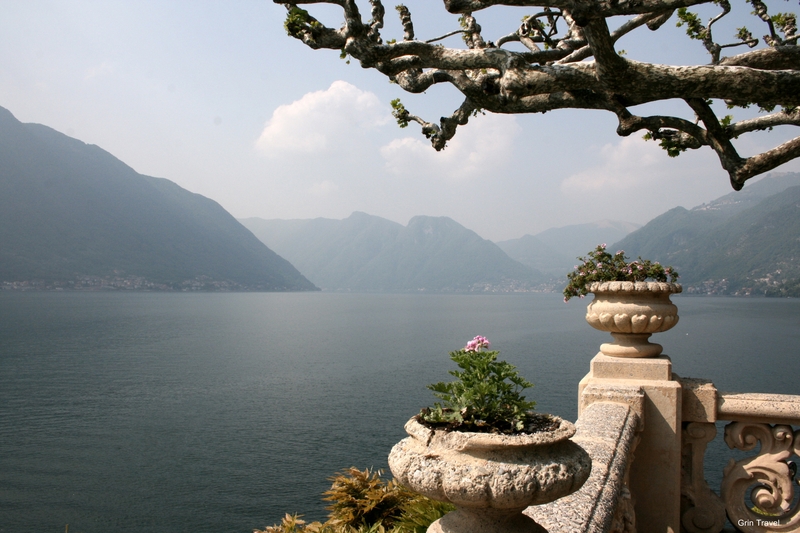 Lake Como in northern Italy doubled as Naboo’s lake country. I’m happy to be in Hawaii but there’s nowhere else I want to go more than Italy. I might even give a hand to make it to Lake Como. Unlike Naboo’s lake country, there is no real-world double for Rivendell. Rivendell was created in a computer in New Zealand and I can never get there. If Rivendell was real, though, it would be an ideal vacation spot. Set in the mountains, Rivendell reminds me of some Swiss mountain resort with goats and singing nuns. 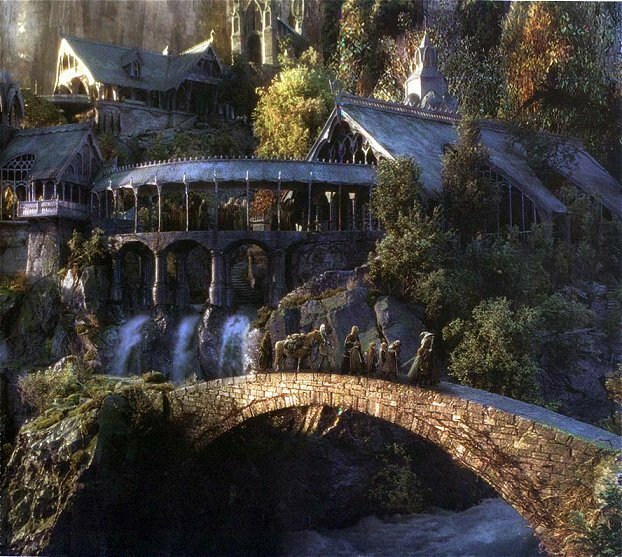 Rivendell would be a great vacation spot for those who are just looking for some peace and quiet. There didn’t seem to be that much to do in Rivendell other than walking around and looking pensive. And, should a vacationer injure themselves or get stabbed by a Mordor blade, Rivendell’s medicine is top notch. Why limit yourself to one vacation spot when you could have an infinite number? 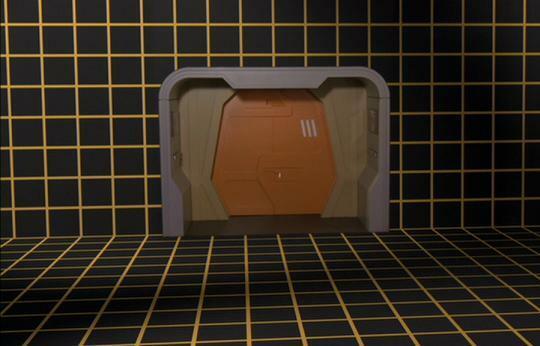 The holodeck would be an ideal vacation spot for families and couples. I’m really happy to be in Hawaii because I love the beach. Alycia, on the other hand, loves the mountains and camping. If we were vacationing in the holodeck we could spend some time on the beach and then instantly find ourselves in the middle of the forest. Vacationing on the holodeck would be nearly perfect, every desire a simple computer command away. It could turn into a nightmare vacation, though, if some non-corporeal life forms messed with the computer or Professor Moriarty decided to get all crazy again. I’m very excited to be on vacation. It’s great to get away and it’s also great to slow down and find some rhythms of rest. God calls us to rest and relax and there aren’t a lot better places to do that than Hawaii. What are some other good nerdy vacation spots? Yeah, I guess the Holodeck would be the ultimate staycation, huh? Of the options you'd given, Rivendell is probably my first choice. I'd also love to visit Narnia (as long as it's well after the Witch's rise to power! ), or Oz (again, once Ozma is in charge). Gallifrey in its glory days, before the Time War, might also be fun. And Vulcan would be way cool! I wrote a skit for youth once involving close analogues of the original Enterprise crew touring the New Jerusalem... speaking of geeky vacations! Of course, we have the promise that, in the New Jerusalem, we shall be "no more a stranger or a guest, but like a child at home" ("The King of Love My Shepherd Is").